After last year’s enormous success the Mzaar Summer Festival is brought back to life! Year after year, people from all over the world have gathered to celebrate this wonderful week of the Mzaar summer festival and has become the most anticipated event of the year! A cultural, social & annual festival for people of different ages and background to benefit from! This spectacular festival will include Concerts, DJ’s, Boutiques, Fashion shows, Furniture designers, Kids area, Food stands, Fireworks & Artist painters. The festival will begin at the parking of Igloo, Ouyoune El Simane-Kfardebiane, on the 8th of August with shows, music, and exposition for children and will be opened from 9:00 am till 21:00 pm. Your kids will definitely be entertained and full of joy, as everything here will be dedicated to children. The Mzaar summer festival will take place at Les Jardins Du Mzaar, also in Ouyoune El Simane-Kfardebiane, starting from August 12th till August 16th, 2015. Doors will be open daily from 12:00 pm. until 21:00 pm. While the exposition will close at 21:00 pm, the food court will remain opened up until midnight. Fireworks will light up the skies on the 14th of August, at 20:30 pm and a big mass will be held on August 15th, at 11:30 am. If you’ve missed the previous Mzaar Summer Festivals, be sure to clear your schedule this year because this is one event you wouldn’t want to miss! 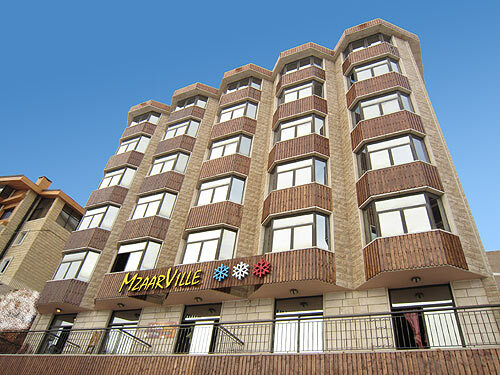 Start planning your stay in Mzaar during the 2015 Summer Festival and book your rooms as soon as possible at the affordable rates below from SKILEB.com and don’t forget to share this experience of a lifetime with all those you love. What’s better than beating the summer heat with a splash of fun? To facilitate this, SKILEB.com has set us up with a windsurfing activity for this summer and is in favor of ages between 6 to 70 years old since this sport is a fun form of exercise that anyone of any age can enjoy. This summer, the activity will take place in Bahsas which is situated in the Northern part of Lebanon and sessions are subject to be rescheduled depending on weather conditions. For only $50 per person, with coaching and equipment included, you can have your combination of sport and fun. Booking must be done a week in advance and cancellation 4 days in advance otherwise no refund will be made. Participants are required to bring a swimsuit, licra t-shirt and sun protection however if you do not own a Licra t-shirt, you can rent it for LPB5000. Also for LPB 15000, you can rent a helmet and a life jacket (the person renting the gear is responsible for any damage). Insurance, transportation and meals are fully the responsibility of the participant. If you’re fearless when it comes to water, speed and swimming, then this is the right place for you! Have you ever had the dream of flying your own plane? Well now you can do so the safe and easy way with RC Lebanon Team through SKILEB.com! Haven’t we all dreamed of running up a hill, spreading our arms and just fly? Well, we at SKILEB.com can make your dream come true! Experience the awesome thrill and peaceful serenity of a hot air balloon flight over the Mzaar ski resort and among the clouds! Explore the beauty of Beirut, Jounieh and Byblos from the sky along with its remarkable coastal skyline and iconic landmarks. This is a lifetime experience not to miss! 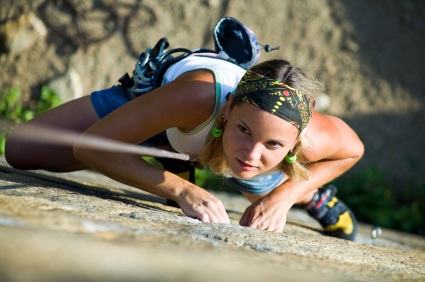 Rappelling and Climbing: Spend a full day climbing and rappelling in the Tannourine Nature Reserve. This trip will bring you closer to Lebanese roots as you will see Lebanon’s nature from a different perspective. Caving: Wade in chilly water while hiking, crawling, and sliding sideways through the Roueiss Cave in Akoura. Get exposed to Lebanon’s underground terrain and understand that these spaces are essential and very important to our environment so we must preserve them. Paragliding: If you’ve ever had the dream of flying,we’re here to make that dream come true! Take off, accompanied by a professional instructor, from Harissa, and enjoy the ride as you see Lebanon from entirely new eyes. The event has been cancelled due to bad weather. Solicet presents Ski & Fashion Festival 2013 which will take place on March 23, 2013 starting 11:00 am at the Refuge Terrace of the Mzaar Intercontinental Mountain Resort and Spa. Enjoy the Diamony fashion show sponsored by Toni Sailer, Travel Team, and Mix FM, and in collaboration with Mzaar Ski Resort and Mzaar Intercontinental Mountain Resort and Spa. 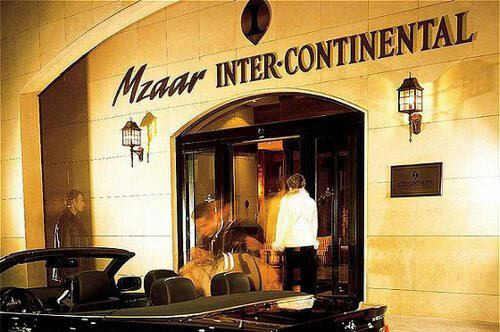 Why not book your room at the Mzaar Intercontinental or other hotels in Mzaar to make the weekend a fun-filled one! Call us at +961.70.103222 or +961.70.211503 for more information. March is almost here, and that means the weather is getting just a little bit warmer and events are rolling in. This March, don’t miss these events! Mzaar Winter Festival 2013: Welcome the month of March with the Mzaar Winter Festival which happens to fall on the first Saturday of this month. Enjoy a full day of snow and ski fun at the Mzaar Refuge slope and stay into the night for free night skiing and fun activities. For more info click here. 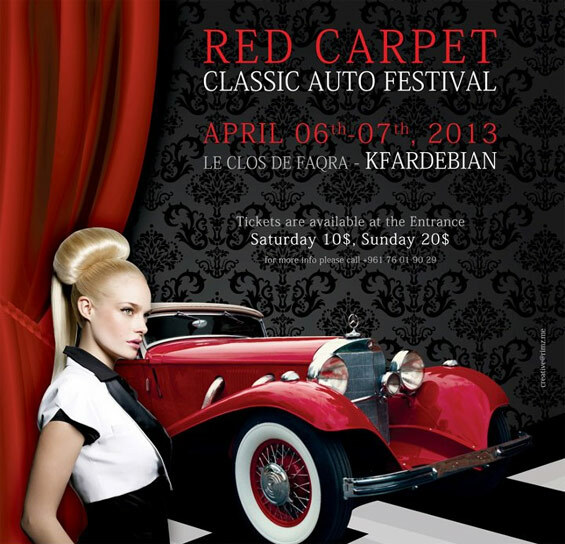 Red Carpet Classic Auto Festival 2013: Mid March, make sure to attend this year’s Red Carpet Auto Festival where you can enjoy a classic car fashion show on the mountains of Kfardebian. Enjoy the beautiful weather, stunning view, and refreshing atmosphere! For more info click here. Book your hotel in Mzaar Kfardebian to enjoy the full experience!